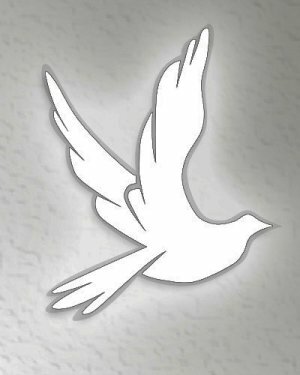 Sarah F. Reynolds 53 of Hillsboro passed away April 11, 2019 at Montgomery Nursing and Rehabilitation center. She was born Jan. 6, 1966 in Portland OR to Earl A and Lois I. (Campbell) Reynolds. She graduated high School in Dallas TX. She worked as a clerk at local Casey’s General Store and she loved pets. Memorials can be directed to Paws Care or Guatemala Mission trips in care of her brother John. She is survived by her siblings David Reynolds of Portland OR., John Reynolds of Guatemala, Grace Reynolds of Hillsboro and Philip Reynolds of Litchfield.